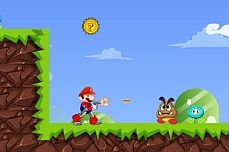 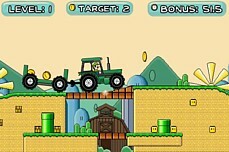 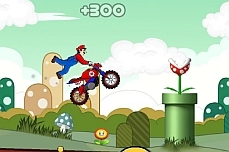 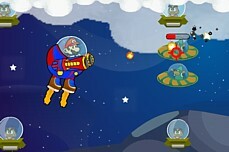 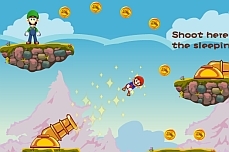 Another great Super Mario Save game awaits you. 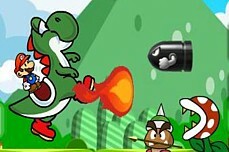 This time it's Sonic who has fallen into the evil clutches of the infamous Bowser. 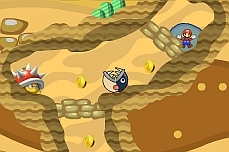 8 new treacherous levels stand in your way before you can finally free your pal Sonic. 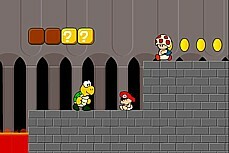 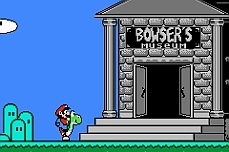 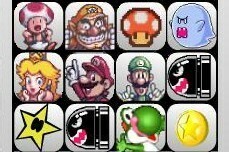 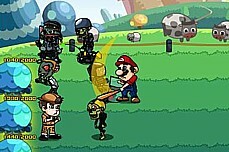 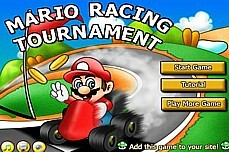 The game plays the same as the other Mario Save games so if you are familiar with the series, then rock on! 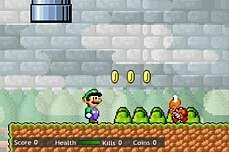 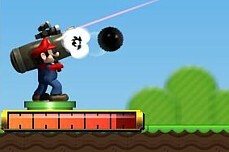 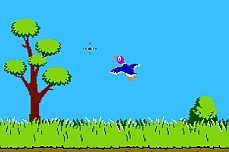 If not, you must collect ALL the coins to make the star appear on the level. 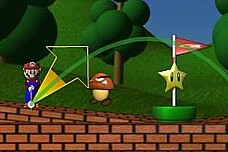 Then grab the star and boom you're done! 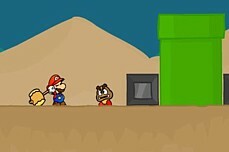 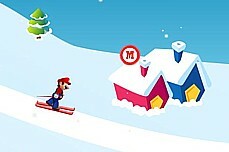 Mario & friends must work together to exit all 15 levels. 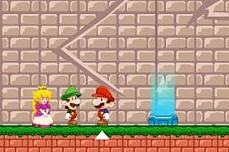 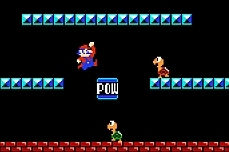 You can even merge the brothers to form a giant Mario! 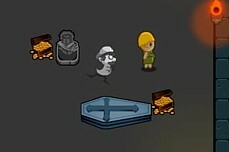 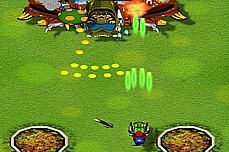 Kill all of the people in the crypt by hovering next to them and attacking. 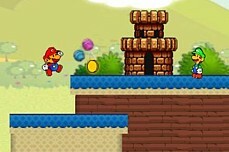 The later levels get tricky.